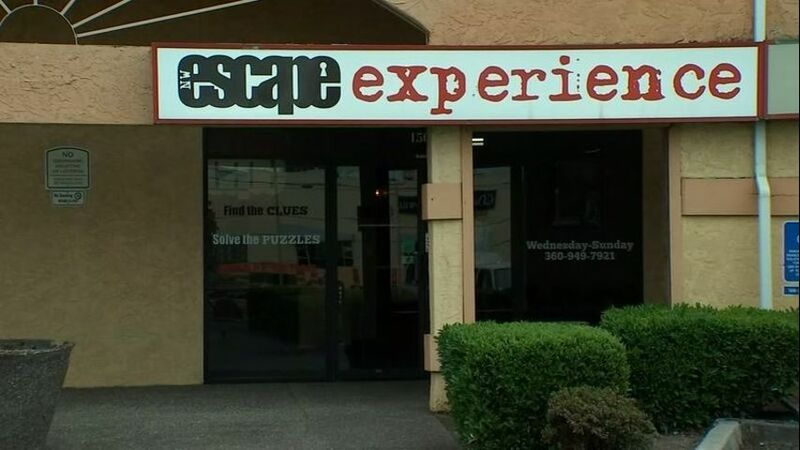 An owner of the escape room — a locked room full of puzzles and clues that participants must solve in order to escape — told the news station Wardlaw did so much damage to the business that he couldn’t escape after breaking in. From inside the room, Wardlaw reportedly called police and told officials he was calling from the escape room because his own home was being burglarized. While trying to escape, Wardlaw allegedly broke the backdoor handle before calling 911 several times.